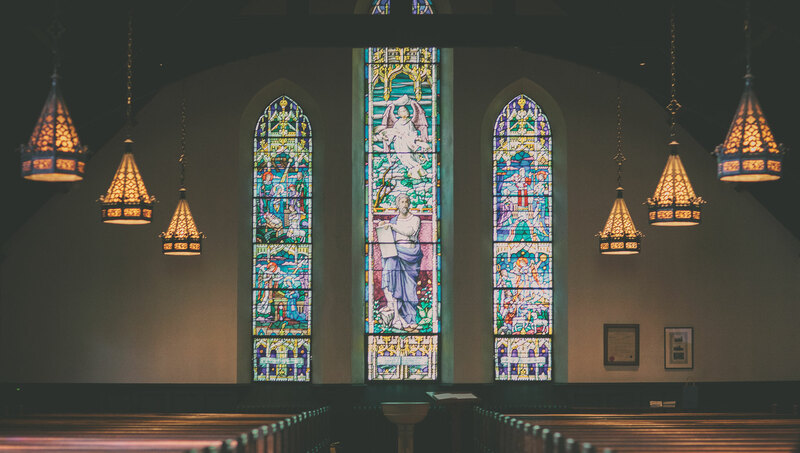 In a world where there is so much to divide us, how do we remain united as Christians? Paul provides direction on being of one mind in his letter to the Philippians. And, the ESV Expository Commentary Set has great insight on this passage. Here are Paul’s remarks, followed by an excerpt from the commentary. These four verses are one long sentence in Greek. The sentence has an “if” (2:1)/“then” (v. 2ab) structure, followed by a series of attitudes and actions showing how to live out the main idea (vv. 2c–4), which is that, for Paul to experience fullness of joy, the Christians of Philippi must be unified (2:2ab). the final verses of the body (4:2–3). First, these verses fit with the previous verses because they demonstrate that Paul practiced what he is preaching, as he seeks the interests of others above his own. Second, these verses describe the Christian mind, while the verses that follow describe the mind of Christ (2:5–11). Christ preeminently lived out these principles. As just noted, these four verses are one sentence in the original language. The structure is an “if” (v. 1)/“then” (v. 2ab) construction followed by a series of participles spelling out how to carry out the command (vv. 2c–4). Why would anyone communicate this way? One builds a case to lead to an inevitable conclusion. Paul communicates in a similar way in order to build a case leading to a conclusion in verse 2.
looking not only to one’s own interests but also to the interests of others. That is the only way. Humility is not something you can create within yourself; rather, you look at him, you realize who he is and what he has done, and you are humbled. 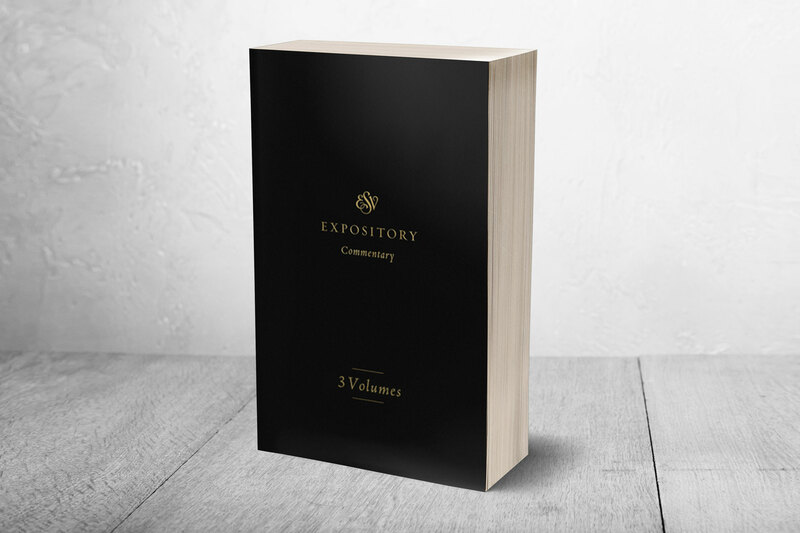 If you’re looking for a commentary, the new ESV Expository Commentary Set (3 Vols.) 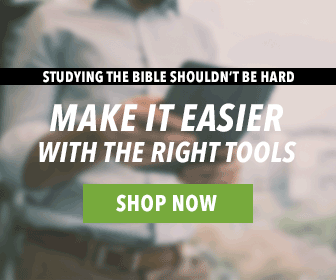 is a great resource. Learn more about it on our store website and even read some reviews.